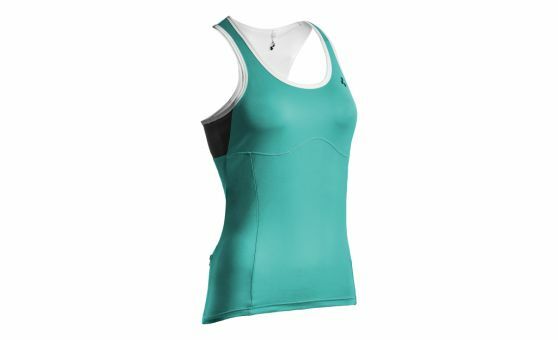 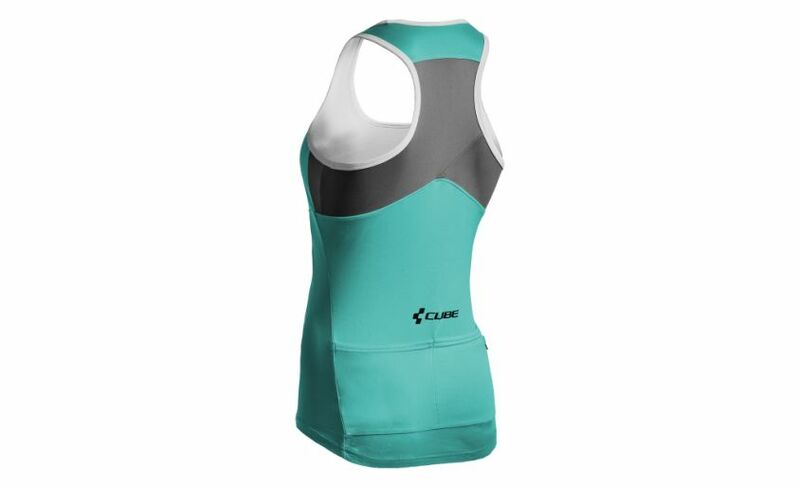 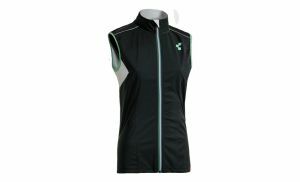 This Multisport top with integrated sport bra is stylish and essential on hot days. 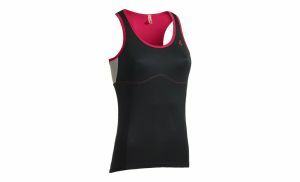 Mesh inserts offer additional ventilation. 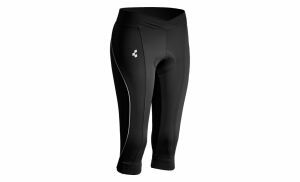 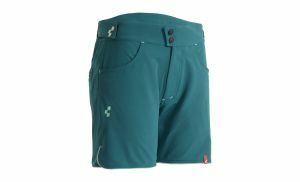 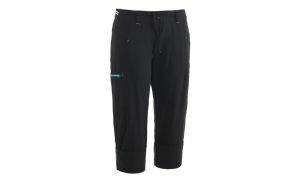 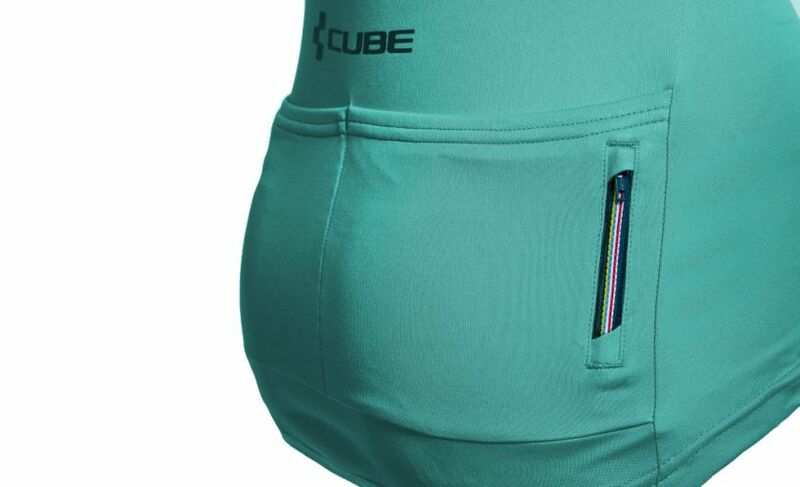 Power bars and keys can be stowed away perfectly into both slash pockets on the back and the additional zipper pockets.